A childminder is a person who provides a safe, caring, stimulating environment for a relatively small, mixed age group of children, for more than 2 hours per day, in the childminders own home. The hours can be full time, part time or flexible (and may include an overnight service) to suit parents and childminder. Parents and childminder negotiate their own terms of payment, hours of placement etc. Childminding is valued as another option for parents when choosing the type of childcare that suits the needs of their family. It is the traditional model of childcare in Ireland. Childminding represents the largest type of childcare being used by families of early years children in the country today. If you are thinking of setting up a Childminding Service, Carlow CCC offers a range of supports, contact Carlow CCC on 059 9140244 and we will arrange a Start Up Meeting for you with one of our Development Officers who will walk you through all your options. 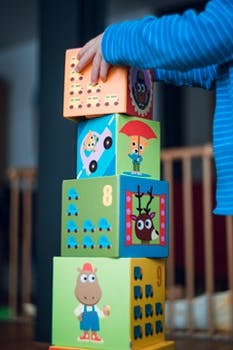 The Department of Children and Youth Affairs (DCYA) has responsibility for Regulations and for developing policy in the Early Years sector while the Child and Family Agency (Tusla) is charged with ensuring the health, safety and welfare of pre-school children attending Childminding services through regular inspections. Under the Child Care Act 1991 (Early Years Services) Regulations 2016 and The Child Care Act 1991 (Early Years Services)(Amendments) Regulations 2016 a registered childminder can care for up to 5 preschool children, including his/her own children. A childminder can have no more than 2 children less than 15 months old in their care. Exceptions include if the minded children come from the one family, the children are related to the childminder or their spouse or the children are the childminders own children. Childminders who mind four or more unrelated pre-school children must register with Tusla, 3 months prior to commencement, once registered childminders are eligible to apply for Govenment Funded Schemes and Childminding Development Grants (see below). If you are interested in learning more about registering with Tusla please contact Carlow CCC, 059 9140244 or the Pre-school Inspector in your local Tusla Office. For more information, see New Registrations. 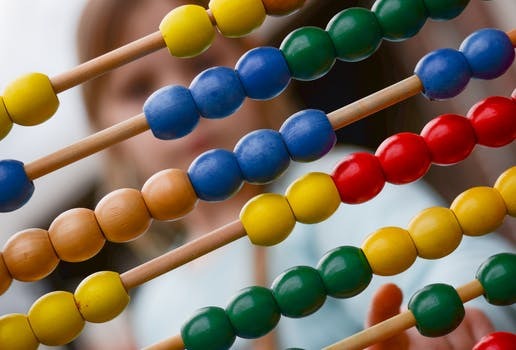 Tusla’s Early Years Inspectorate has published a Quality and Regulatory Framework (QRF), to help childcare services to comply with the Regulations. The QRF applies to all registered childminding services and is aimed to help and support registered Early Years Services including childminders to comply with the Childcare Act 1991 (Early Years Services) Regulations 2016. 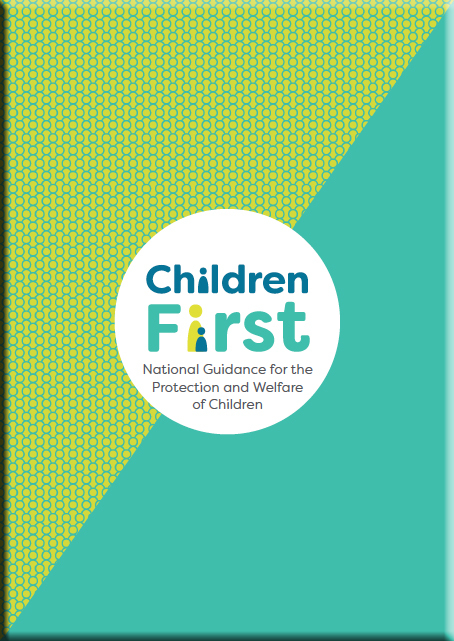 It sets out the Early Years Inspectorate’s interpretation of these regulations in a transparent way and presents the scope of how the inspectorate will assess services for compliance with these regulations which, in turn, will promote the quality and safety of services provided to children. Pobal on behalf of the Department of Children and Youth Affairs (DCYA), conducts compliance visits with each participating childcare service who provides one or more of the National Childcare Programmes including ECCE, CCSP, CCSP(U) which are available to registered childminders. We advise services to maintain a compliance folder/file which can be made readily available to the visiting officer on arrival. This will ensure minimum disruption and speed up the compliance visit. We understand that some services file their records in other ways, but records must be available to enable the visiting officer to complete the compliance visit in a reasonable timescale. Carlow County Childcare Committee’ development officer are available to support Childminding services in relation to statutory regulations, Contact 059 9140244. Minister for Children and Youth Affairs, Dr Katherine Zappone, has announced that the new Affordable Childcare Scheme will open for applications in mid- October 2019, with payments flowing from November 2019. The scheme will offer a single, easy to access system of financial subsidies towards childcare for families in Ireland. Through this, it will enhance affordability and accessibility, and provide a platform for investment in quality childcare to benefit current and future generations. The CMDG is a Grant of up to €1,000 available specifically for the development of Quality in Childminding services. For More information please contact Carlow CCC on 059-9140244. It is required that all registered Childminders, emergency contact person and any adult who may be in contact with the children in the service, apply for Garda Vetting. Under the Child Care Act 1991 (Early Years Services) Regulations 2016 all staff, students, and volunteers who have access to children should be Garda Vetted. You should include all adult family members and your emergency contacts. Contact Barnardos Vetting Service on (021)4547060 or by e-mail vetting@barnardos.ie and ask for the childminders info pack. A childminder must show at least two written past employer references (one being most recent employer) if they have been in previous employment. References must be from reputable sources if a person had no past employers, be in writing, dated and signed by referee stating position held, contain the address, phone number, logo or headed paper of the referee and the organisation’s stamp where applicable. All references must be validated by TUSLA Early Years Inspectorate. 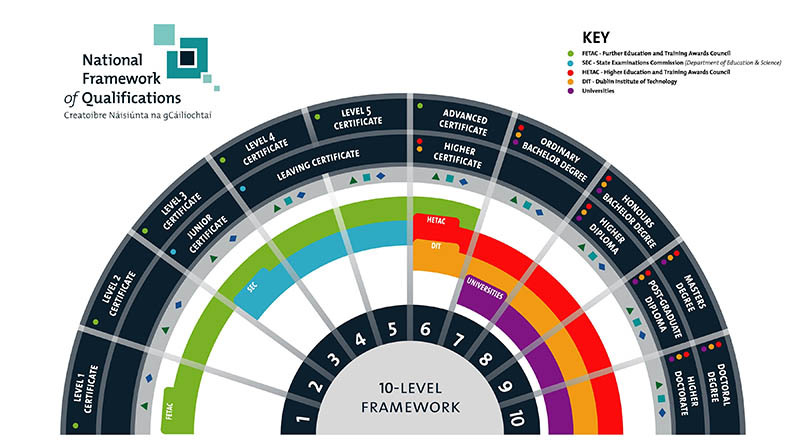 To register with TUSLA, a childminder must hold a minimum of a major award in Early Childhood Care and Education at Level 5 on the National Framework of Qualifications, a qualification deemed by the Minister to be equivalent, an exemption from the qualification requirement and confirmation that this exemption is accepted by the Minister or the qualification requirement or relevant specialist training and the basis on which the capitation may be used for a person employed under the Access and Inclusion Model (AIM), detailed in an exemption letter from Pobal. Many home insurance policies cover childminding for up to two additional children and can be extended to mind up to 6 children. Please check with your home insurance provider and inform them that you are providing a childminding service out of your home. Childminding Ireland offers members a group insurance scheme in association with Kidd Insurance. To access the special discounted members rate of €220 contact Kidd Insurance on 01 207 9400. 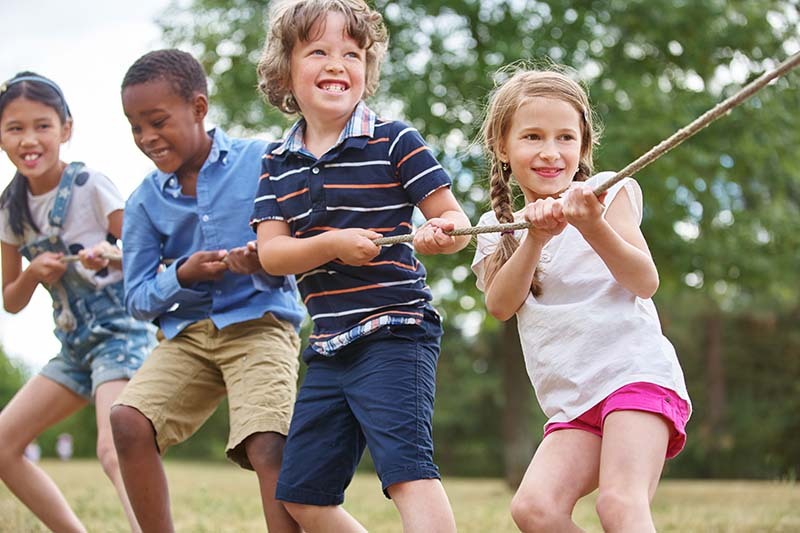 The Group Scheme Insurance policy covers you to mind up to 6 Children at any one time (a maximum of 5 pre-school children) subject to compliance with regulations. This insurance covers Childminders to take minded children on outings. For more information please contact Childminding Ireland at 01 287 8466 or e-mail info@childminding.ie or visit their website Childminding Ireland Insurance. If you provide a childminding service in your own home, you may claim childcare services relief each year. Not receive more than €15000 income per annum from the childminding activity. Not mind more than three children, who are under the age of 18 years, at any one time. Be self-employed and registered for self-assessment. Show you have notified TUSLA that you have, will be or are providing childcare services. If you mind 4 or more children at any one time, or if you earn over €15,000 per year gross, you must register with Revenue, make an annual tax return and pay taxes in the same way as any other self-employed person. Complete a TR1 Tax Registration Form and return it to your local tax office. For more information visit www.revenue.ie. 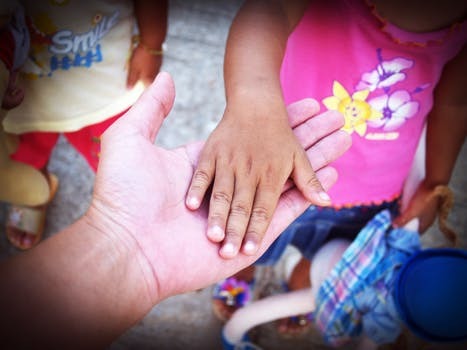 The Act places a number of statutory obligations on specific groups of professionals (including registered childminders) and on particular organisations providing services to children. It is recommended that Childminders complete Tusla’s Children First e-learning programme.